Here is last weeks G.I. Joe news round-up from our sister site Hisstank. 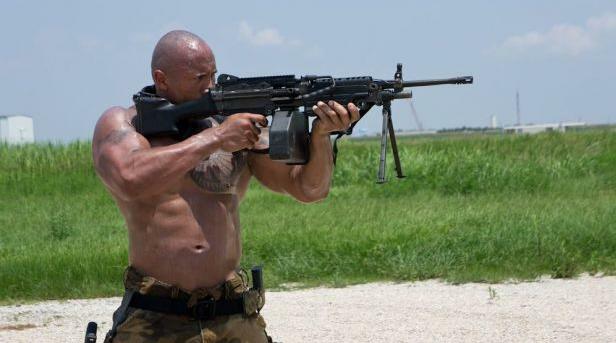 Included is the first photo of The Rock as Roadblock in G.I Joe 2.